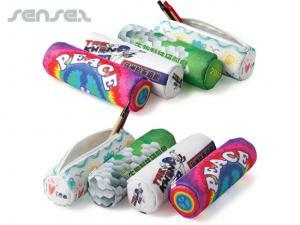 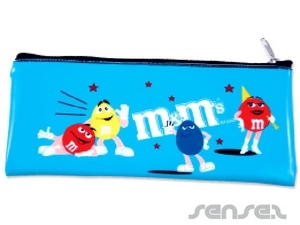 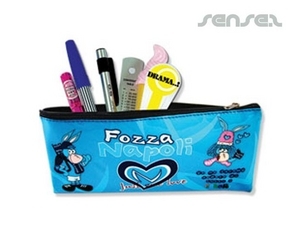 Nothing suitable in promotional office pencil cases? 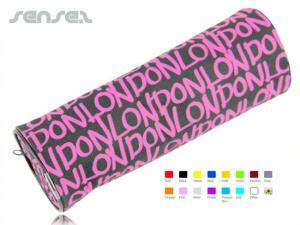 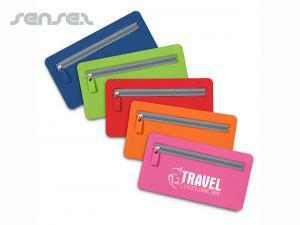 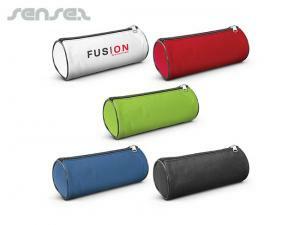 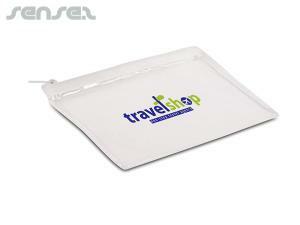 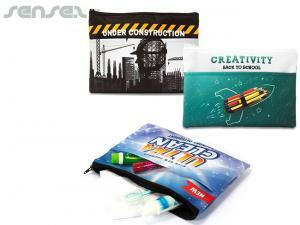 We have a range of cheap promotional pencil cases available for office merchandise and school promotions. 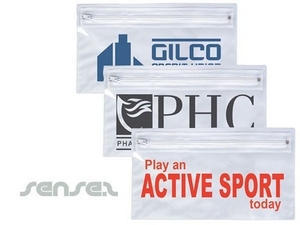 Our corporate promotional filo and folder pouches are great for the office and can be used to store stationary or important notes in the one place. 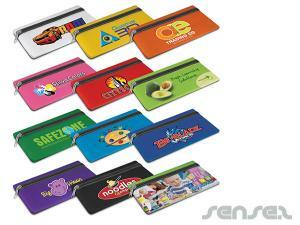 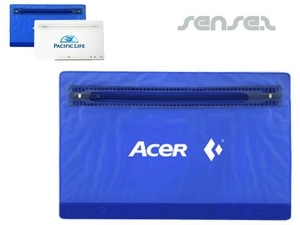 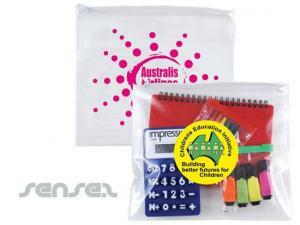 Branded pencil sets, school sets and tin pencil cases are ideal for kids and school promotions. 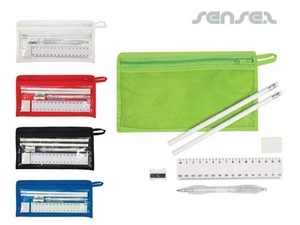 Branded pencil cases with integrated calculators are perfect for university or office cheap promotional giveaways - It makes a great multi functional merchandising tool. 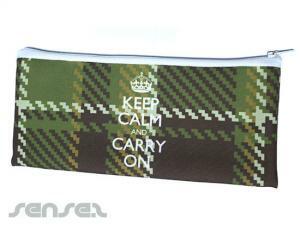 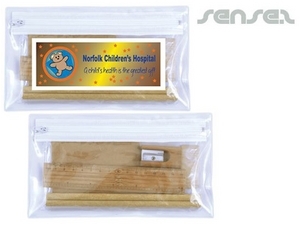 We also have standard pencils cases available in many different materials. 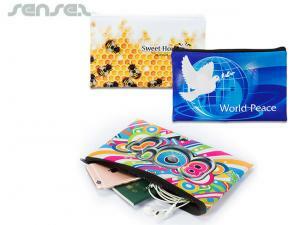 Enviro pencil cases are made from a calico material, which makes it perfect for promoting environmentally friendly merchandising items. 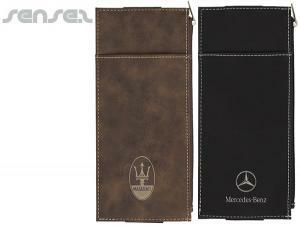 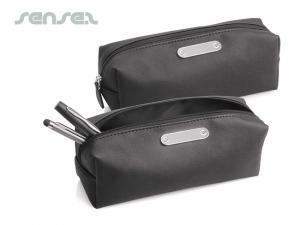 Promotional leather pencil cases are more premium and are great for corporate gifts. 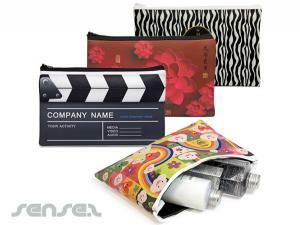 We also have a range of cheap promotional PVC pencil cases available which can be custom made and shaped to suit your desired needs. 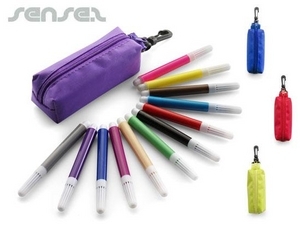 Liquid filled pencils cases are also custom made which allows you to create a unique item that will stand out in the office or classroom. 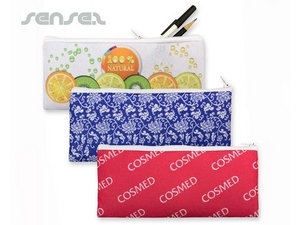 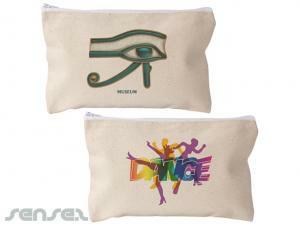 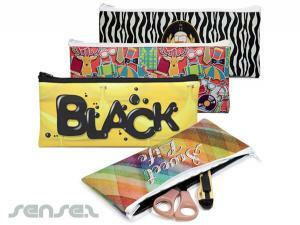 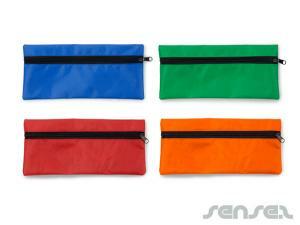 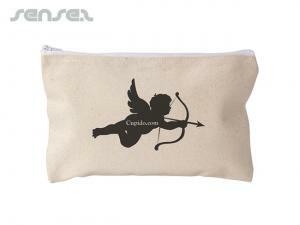 Our pencil cases also make perfect cosmetic bags and vanity bags - you can use these bags to store anything you want.